Why Did Winter Sales Flop this Season? NATO should terminate its operations in the Aegean immediately, stated Turkey’s Minister of Defense of Turkey, Fikri Isik. Speaking from the floor of the meeting of NATO defense ministers in Brussels, Isik put Turkey’s official request for the termination of NATO activities in the Aegean. The Turkish side argues that to date, NATO’s contribution to battling illegal immigration in the Aegean was only around 3 percent. Turkish newspaper Yeni Safak reported that despite Turkey‘s insistence, Germany does not see favorably the prospect of the immediate termination of NATO activities in the Aegean. 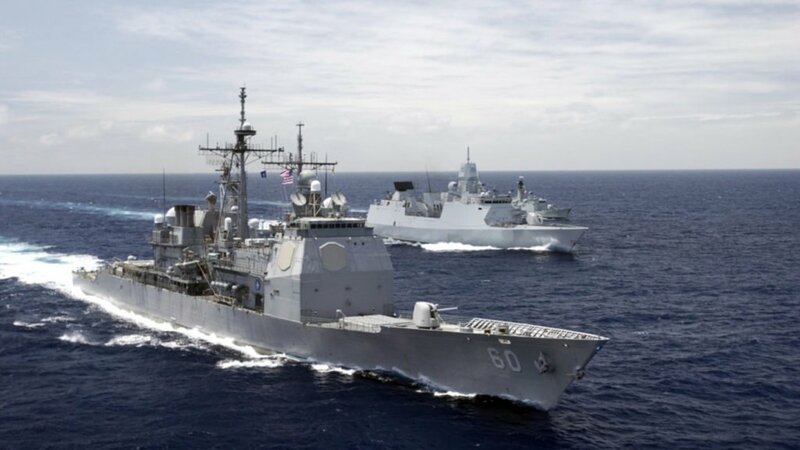 The newspaper suggests that Turkey is forced to “tolerate” foreign military forces in its territorial waters because of illegal immigration and NATO activities. Along with Germany, Britain is also in favor of the continuation of NATO action in the Aegean, Yeni Safak says.